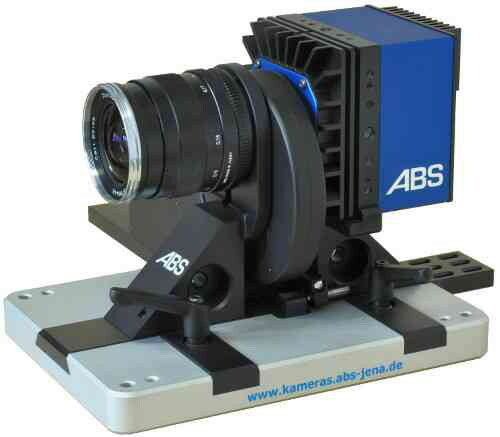 Overview of our new cameras and camera solutions, interfaces of the SDK as well as new know-how and technologies. Application of various programming frameworks is possible by TensorRT as high-performance interface. Therefore e.g. TensorFlow, Caffe2, PaddlePaddle, Chainer, Pytorch, mxnet, theano, or Microsoft Cognitive Toolkit can be used. Reduced development efforts due to usage of neural networks, artificial intelligence, and existing programming libraries to implement machine learning, image processing, and intelligent control with short time-to-market. Classical image processing can be realized in the hardware without a PC. Interfaces can be customized: USB3.0 Typ A, USB 2.0 Micro-AB, HDMI, PCIe, Gigabit Ethernet, wireless (Bluetooth 4.1, WLan 802.11ac). 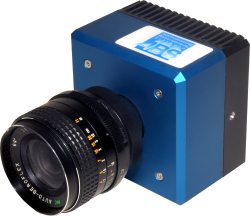 Use the possibility to implement your own image processing with this adaptable offthe-shelf camera concept with open programming infrastructure! The system comes with a specially designed control software, special connecting hose with customer-specific wall feedthrough, and a accessories kit containing power supply, cable set, e-box, and frame grabber card. 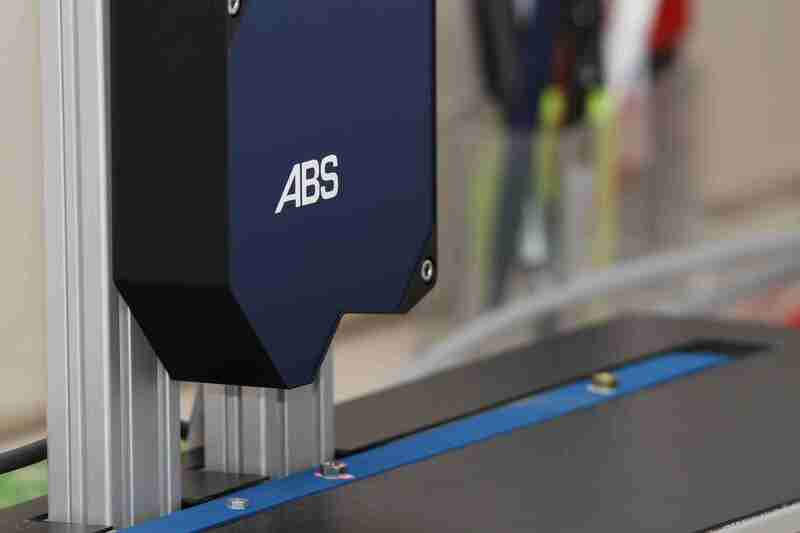 The new laser triangulation line scanner series from the smallest MH5 with 5 mm to the largest MH1000 with a 1000 mm height measuring range from the ABS is specially adapted to the requirements of industrial automated, inline 100%-inspection tasks. Data processing and control is possible with ABS 3D software or via SDK or with interface to other software environments (e.g. Halcon). Hardware and ABS software can be customized and adapted as well as being integrated into existing production facilities. The FPGA- and DSP-supported data preprocessing in the devices ensures ressource-saving and low-latency data output. 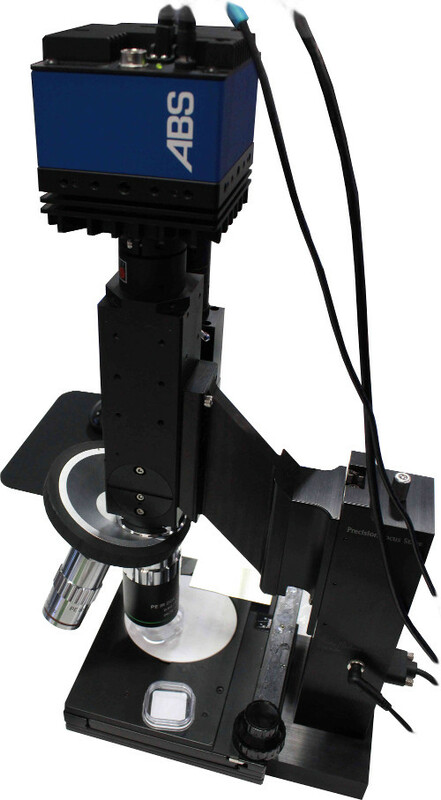 • The combination of a high-sensitive ABS SWIR camera (wavelength range: 900 nm to 1700 nm) and an infrared microscope from Seiwa makes it possible to solve inspection tasks through various, normally non-transparent surfaces such as MEMS/MOEMS, multi-stack modules (3D stacks, 3D-ICs), wafers, photovoltaic, wafer level chip scale package (CSPs) etc. The user-friendly camera and operating software ImageCapture-I achieves best possible image quality through image enhancement algorithms and correction mechanisms. 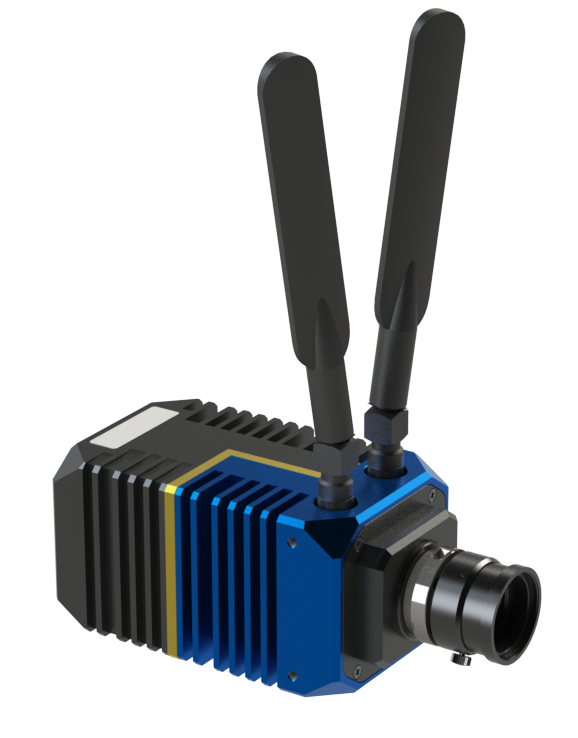 SWIR cameras of the ABS can be operated via USB2.0 on any PC or notebook. Thermoelectric cooling (TEC) increases the sensitivity even further. 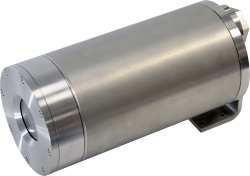 By means of current, voltage and temperature stabilization, the SLS generates a spectrally constant and reproducible light scene. The corresponding software SmartControl records values for current, temperature and regulation and allows convenient control of the light source (intensity, trigger, interval operation etc.) and evaluation / processing of the data with the PC. Different LED modules with different power, spectral properties (color composition) and light intensity distributions can be operated with the electronics. 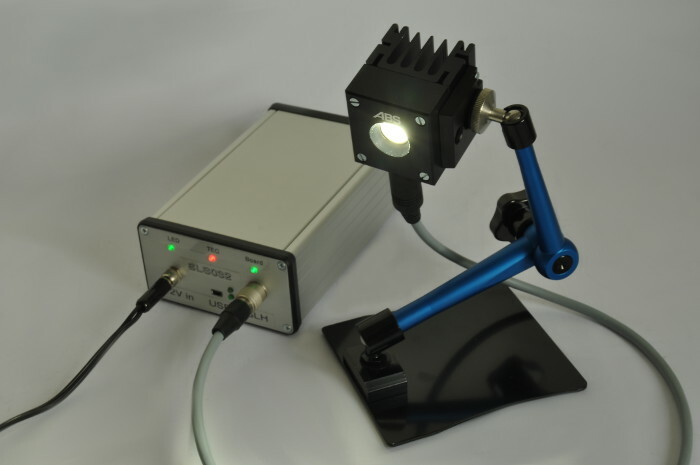 The LED modules are recognized automatically and can be cooled or heated to target temperatures using thermoelectric cooling. Furthermore also be excited about our interesting innovations at our booth! EMBEDDED WORLD from 26.02.-28.02.2018 in Nuremberg, hall 4A booth 4A-645. We are looking forward to talking with you about the realization of your demanding camera, image processing and electronics tasks at the embedded world 2019! More details about our know-How and technologies in the field of desiging digital camera systems >> Products.